This August 2018, five-star hotel brand The Montcalm London will be running a competition where publishers can win bonus prizes based on their performance during our period as Advertiser of the month. Just a little thank you for promoting us! 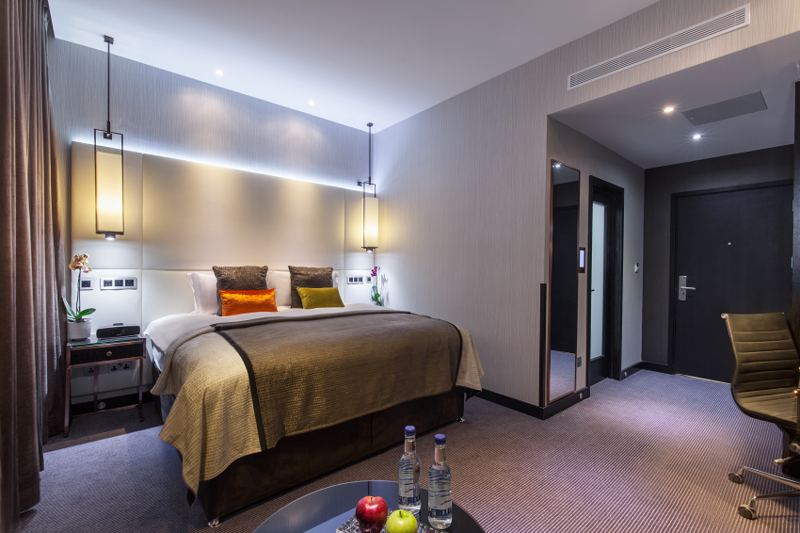 The Montcalm London is one of the UK’s fastest-growing independent hotel brands. 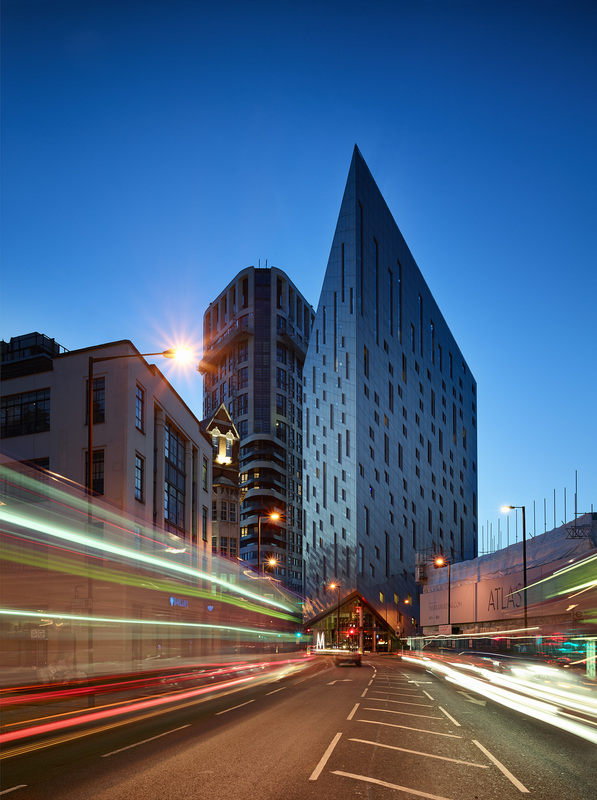 We echo the distinctive fusion of classic and cutting edge that has come to define London itself, in a unique collection of five-star hotels from the West End to the City, and beyond to Shoreditch. We stand apart by creating memorable moments and making them last, delivering exceptional experiences you’ll bring to mind time and time again. In other words…the best of times. Every Montcalm hotel has its own unique story to tell, shaped by the architecture, history and location of the building, so each is an authentic expression of the city we call home. It’s all part of our mission to preserve and perfect the art of hospitality, while pioneering new ways to enjoy it. During August you’re very welcome to contact us directly for various promotional material including offers, packages and promo codes to significantly enhance your chances of winning. We look forward to hearing from you. Let the competition begin! Express yourself this Valentine's Day! we take seriously at The Montcalm Luxury Hotels London. by a handwritten reason why you love them. Celebrate the London International Pillow Fight with a touch of luxury. As the London International Pillow Fight is around the corner, The Montcalm hotels invite you to indulge in its range of plush Pillow Menu. 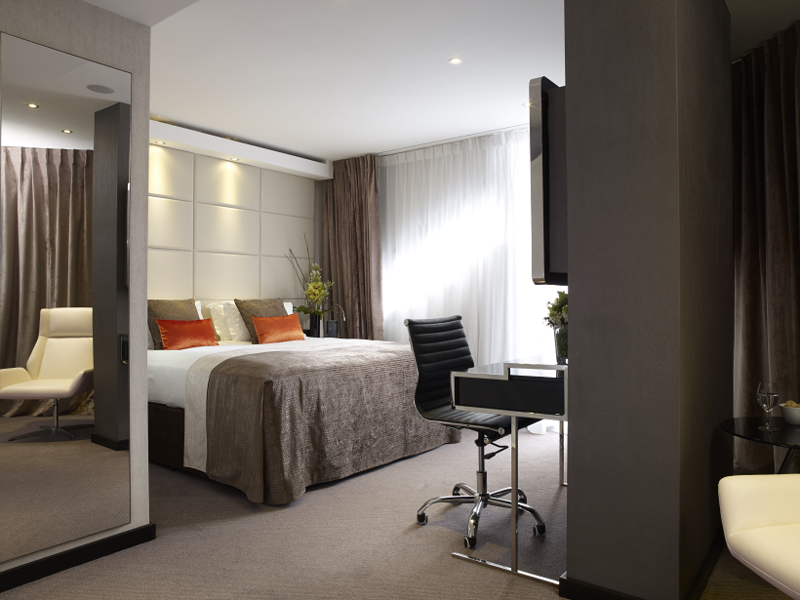 Enjoy a lavish snug and cuddle with your pillow in the beautiful rooms or suites of the Montcalm. 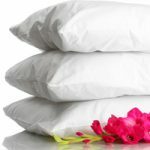 This offer is perfect for all sleeping enthusiasts, pillow fighting champs and anyone seeking for a luxurious good night sleep or a pillow talk to celebrate this day. Plus, to make this a dream come true stay, with this limited offer you enjoy our exclusive facilities and a complimentary bottle of Prosecco in the comfort of your room. To avail this uber-leisure offer, book your stay at the luxurious Montcalm hotels today or by the 31st March 2017 for 1st April 2017. Come and have a Happy London International Pillow Fight day at the Montcalm. This is valid for The Montcalm London Marble Arch, M by Montcalm Shoreditch London Tech City, Montcalm Royal London House, The Montcalm at The Brewery London City only. As a five-star hotel we're naturally partial to a nice, plump pillow, so much so that we've created a menu of favourites to help our guests experience the soundest of sleeps with the pillow that's perfect for them. Should you feel the urge to use it as a weapon though, we wouldn't mind a bit - after all, who doesn't secretly love a good pillow fight? So, to celebrate the exhilarating London International Pillow Fight event, this year taking place in Kennington Park, we'll treat you to a bottle of Prosecco on the house for stays on April 1st, 2017. · Overnight accommodation in your chosen room category. · Complimentary broadband internet access. · Book by 31st March 2017 for 1st April 2017 stay. · This voucher code entitles recipients to get a complimentary bottle of Prosecco when they book directly through our official website on the Best Available Rate at The Montcalm London Marble Arch, M by Montcalm Shoreditch London Tech City, Montcalm Royal London House or The Montcalm at The Brewery London City through our official website www.themontcalm.com. Bookings must be done by 31st March 2017 for 1st April 2017 stay. · This voucher code can be availed at the time of booking only, subject to availability, black-out dates apply. Advance booking required. · This voucher code cannot be used in conjunction with any other offer. · Only one voucher code can be used per booking. · Voucher codes may be withdrawn at any time without prior notice. This offer is non-refundable nor amendable. Unused services cannot be exchanged for cash. · Usual Rate rules and hotel T&Cs apply. 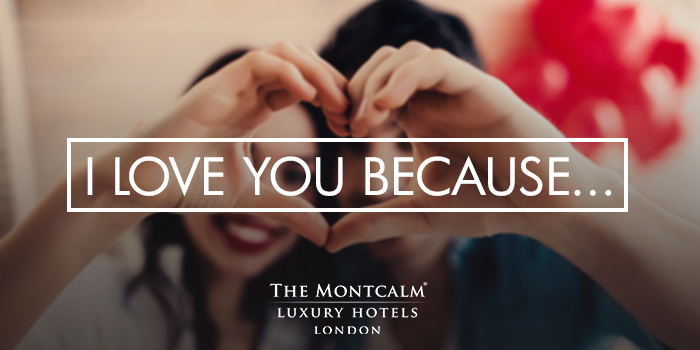 · The Montcalm Luxury Hotels reserves the right to decline to accept bookings where, in its opinion, a promotion code is invalid for the booking being placed. 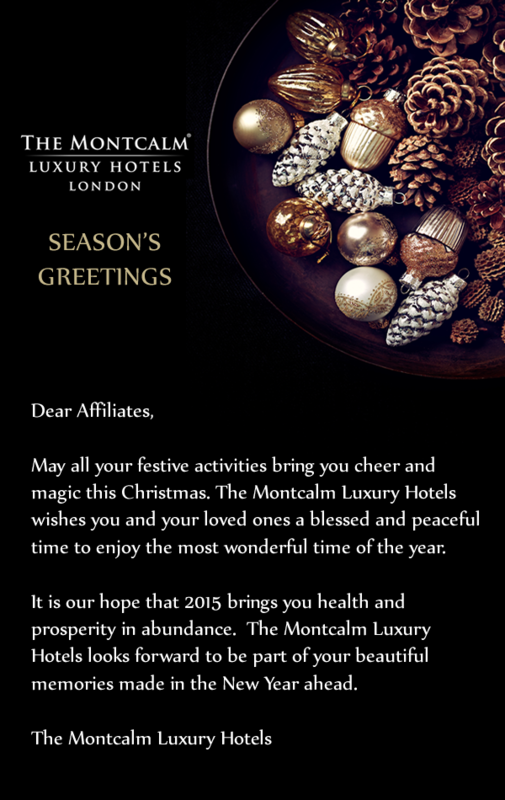 · The Montcalm Luxury Hotels reserves the right to change these Terms and Conditions at any time. Summer is here and we have great news for you! Our default commission rate will now be increased to 10% CPA! The change will come into effect this summer season, on the 17th June 2015. We hope you take this news well, and we look forward to a continued successful partnership. If you have any queries, please don't hesitate to contact me. Thank you for your fantastic support during 2014 and we wish you a prosperous 2015 and that our working relationship will grow mutually! To kick of the year we would like to not only give our guests a great Valentines experience but also extend a special offer to you, our valued affiliates who have aided us greatly in our continued success! Default commission of 8% will be increased to 10% on all Valentine’s Day Packages bookings made via our affiliates. We look forward to receiving plenty of bookings from you and giving our guests a great experience this Valentine’s Day.